Car Modification with MaxAutos.co.uk | Official Blog: Colour Science of Car – Which Colour is Right for You? 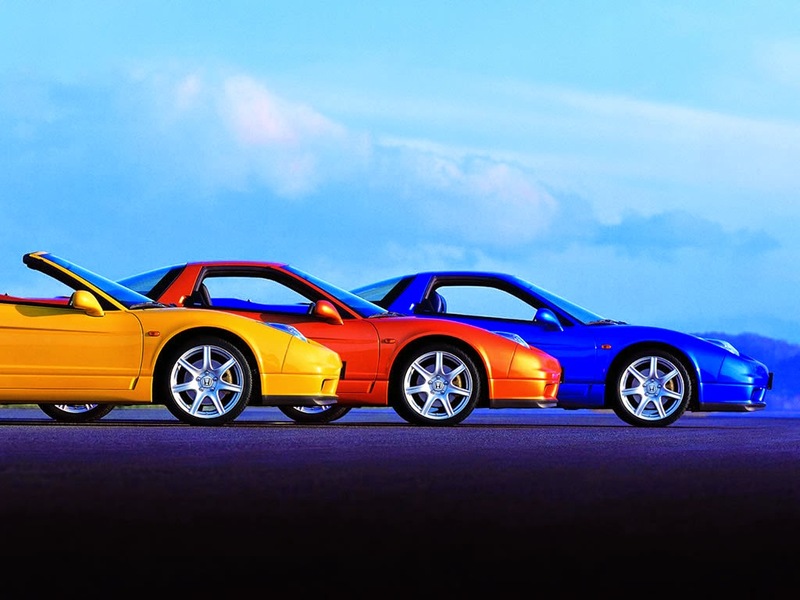 Colour Science of Car – Which Colour is Right for You? Just like there’s colour science involved in humans, there is a science of colours for the car. Like the personality of a person is reflected from the colours he wears, the same is reflected from the paint of his car. So what is the right colour for your car? If you have been thinking a paintjob for your auto, here are few useful tips to look, so you can exhibit your personality and your car’s magnificence in the next colouring. Well everybody loves this colour. It’s dark, classy and redefines the word “attractive.” This is your next colour if you want to display seriousness. Take notes from politicians and business tycoons and go for black if you need to display class. Not the most appropriate of colours for men. But women on the other hand love this shade. If you have fallen in love with a pink coloured car, you can bet that wasn’t stock colour. So if you need a pink paint job, you might have to seek a professional paint guy. Go for pink if you are or want to show the world, how joyous, spontaneous and lively person you are. An elegant and perhaps one of the most sought colour in the world. Silver have different shades and what looks good on your car depends on your choice and well, your car. Definitely the colour to look for if you have a convertible or a sports car. The color that gets the most attention. It is a colour that spells passion. Can be an attention magnet if you have a sports car. Looks splendid on Corvette and Supra. Just don’t break speed limit or you’ll catch the attention you wish you had never. A versatile colour indeed. Dark green means you like to keep it safe while Neon green would mean that you are a young, lively person. Again a versatile colour. However this colour has more sobriety attached to it than most other colours. If you are a traditional or a practical person, or just have a big muscle car – blue is your thing. If you would like to play safe, go for white, black or shades of silver. But if you really love to express yourself, then green, red and pink are your colours. How to Choose the Right HID Kit from Canbus? Nitrous Oxide Mod: Real or Pure Fiction?